use our easy Seller-Financing for this lot. This is NOT a treasurer's deed lot. 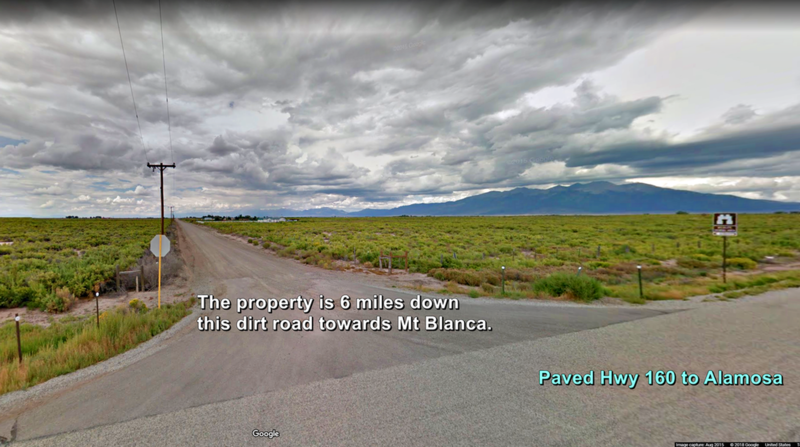 ​This property is only 14 miles from full service city Alamosa!